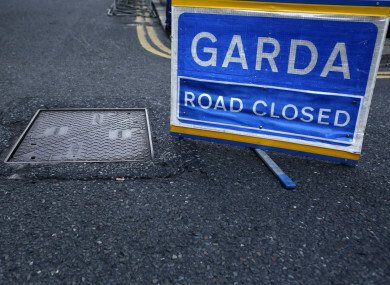 A WOMAN HAS died after her car was struck by a tree in Co Waterford. The incident occurred in Aglish on the R671 just before noon today. The driver, a woman in her mid 50s, was fatally injured when her car was struck by a falling tree. A female passenger in her 70s was also injured and has been taken to Waterford Regional Hospital with non life threatening injuries. Emergency services are still at scene. Gardaí said they are urging all road users to remain indoors and not to travel unless your journey is absolutely necessary. Weather conditions in west Waterford and Waterford city are currently described as severe with reports of numerous falling trees due to high winds. Note: An earlier version of this story, based on information from the Garda Press Office, reported the ages as 20s and 50s. This has now been amended. Email “Woman killed in Waterford after car struck by falling tree”. Feedback on “Woman killed in Waterford after car struck by falling tree”.